We carry a lot of items when we go about our daily activities. From pens, pencils, USB cables, multi-tool, flashlights, knives, and various other small items. Oftentimes they all end up in different pockets in your bag. Therefore you need to waste time to search inside to find the thing you need. Having a lot of loose stuff in your bag or pockets can be frustrating. This is where the best pocket organizers can help keep your everyday carry gear safe, secure, and orderly. A pocket organizer or pouch organizer is the best way to keep your gear together. 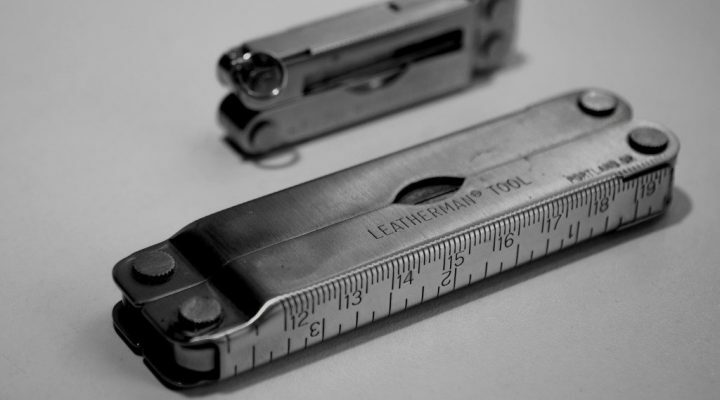 Finding the right tool will be easy, which saves time and avoids frustration. 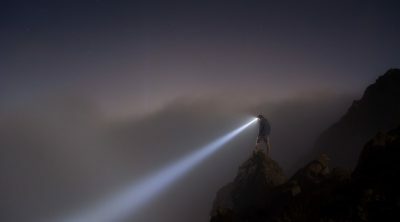 No one likes to waste time searching for small items in your backpack or bag. A pouch keeps your gear in one pack, always readily available. Most importantly, when using a different bag, just grab your pocket organizer and you are all set. 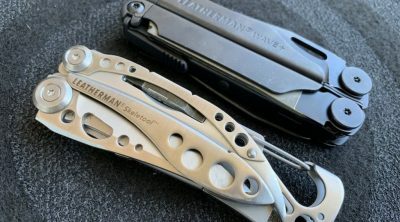 There are plenty of choices available for EDC pocket organizers. Here’s our list of the best pocket organizers for your gear. There are different pocket organizers for different uses. Here are some of the things to keep in mind when choosing the best one to get. Size – the number of items you need to bring, and the way you want to carry them will decide the proper pouch size. Small pocket organizers are best for few items. They can be easily popped in your bag or pants pockets. 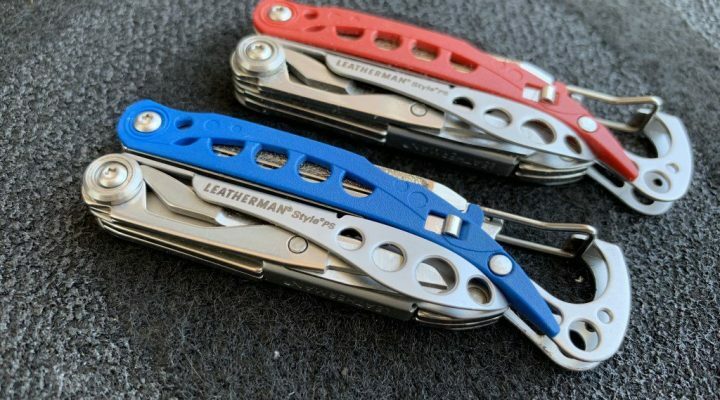 For bigger EDC items (full sized multi-tool, knife, etc. ), a larger-sized pouch is a must. Weight – the type of material used in the product should also be considered. Tough and durable pouch organizers are usually made from heavier nylon fabric. The type and number of attachment points also add to the weight. Features – pocket organizers have different features to suit your needs. Internal compartment is arranged in certain ways to maximize space. Some pocket organizers have high contrast fabric interior to make it easy to find small items, even in low light conditions. They also have a handy way to attach to an external bag or belt. In this case, you need to select the most important features that you must have. Maxpedition is a popular brand when it comes to gear storage. The Maxpedition EDC Pocket organizer is a perfect size for a basic EDC kit. It comes in different colors and is made from tough but light-weight ballistic nylon. The main compartment has two pockets, a key leash, and elastic loops to keep things in place. Dual heavy-duty zippers zip up the clamshell opening and keep your gear secure. 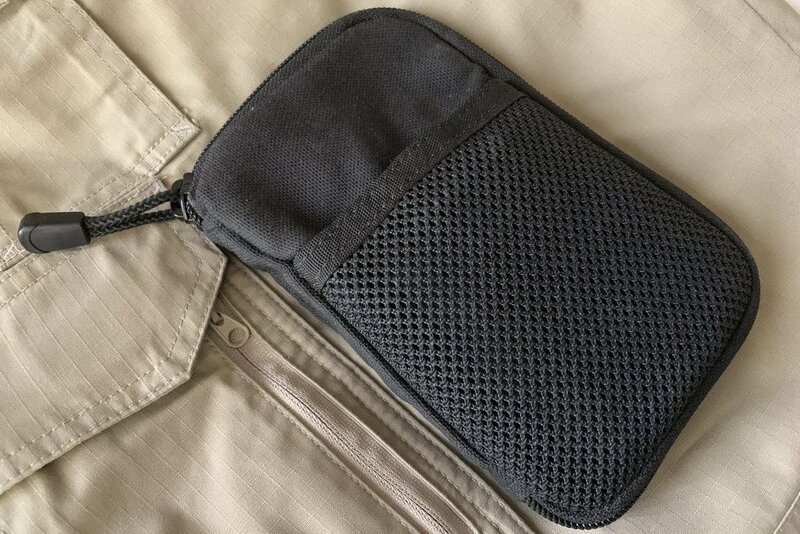 Maxpedition EDC pocket organizer fits well in your cargo pants pocket. For lightweight carry, Maxpedition Mini Pocket organizer is the best pocket organizer to get. It comfortably fits your important EDC gear and features the same interior compartment as its bigger cousin. Similarly, it has a clamshell opening with slip pockets, elastic straps, and a key loop. if carrying the bare minimum is needed, Maxpedition Mini pocket organizer is the best pocket organizer to get. Maxpedition Fatty Pocket organizer is able to carry a little bit more compared to the smaller pouches. The main compartment is thicker compared to the Maxpedition EDC. It fits well in your pants cargo pockets despite the slightly larger size. The improved interior layout combined with the secure elastic loops keeps items in a horizontal and vertical position to maximize the space used. This is a great tactical pocket organizer for your essential gear. Condor Pocket Pouch is a compact pocket organizer. 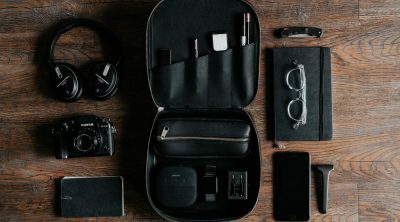 The main compartment has three internal pockets, a fold-out sleeve, and elastic loops that keep items like pens, flashlights, paracord, or USB cables. The fold-out sleeve has clear plastic for your ID cards or for small items. The Condor Pocket Pouch comes with a removable Velcro patch. This is a minimalist pocket organizer. Hitch & Timber Pocket Pack is designed to carry three essential EDC items. 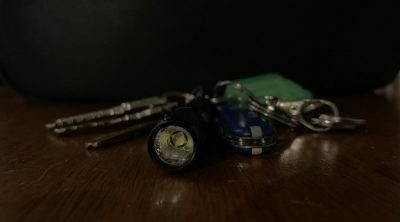 A small flashlight, a pen, and a small pocket knife. Handcrafted from premium leather, and available in different leather options to suit your style. Nitecore NDP10 Tactical Pouch is made from strong, and lightweight Cordura nylon fabric with excellent wear resistance. 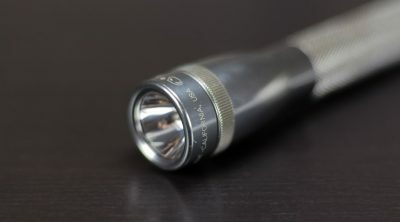 The two-compartment design holds a variety of gear such as flashlights, chargers, batteries, multi-tools, and others. The padded walls help protect the items and the elastic loops secures your gear. 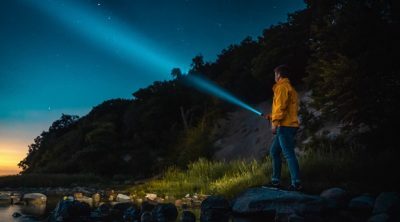 Attach the Nitecore NDP10 to your belt, keep it in your bag, or carry it over your shoulder using the included shoulder strap. 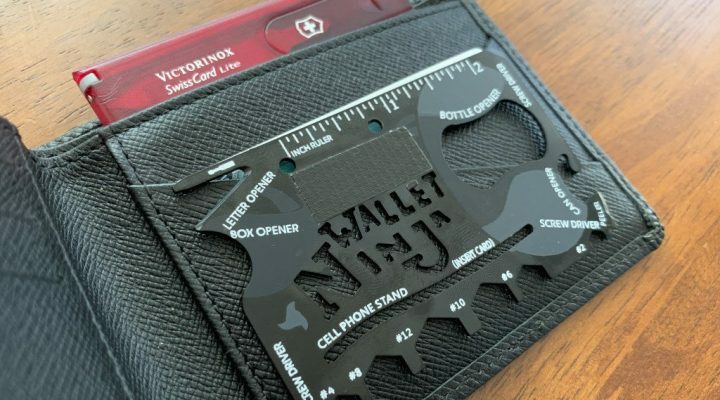 Spec-Ops Mini Pocket organizer is a minimalist pouch. It has a simple single zip clamshell opening. This excellent urban EDC pouch has an outer mesh pocket. It can fit a small multi-tool or Swiss Army knife for easy access. Inside the pouch are two pockets that can fit a notepad or phone. The high contrast yellow nylon fabric interior makes it easy to identify your gear and other small items. The elastic loops hold your pens, USB cables, paracord, and a small flashlight. A discreet pull handle/belt-loop combo allows for a variety of carrying options. Maxpedition MRZ Mini organizer is a sturdy pocket organizer that features a hard-shell cover. This offers additional protection for the items kept inside. Inside the pouch allows plenty of space to store multiple items. The zippered stash pocket keeps loose items with anything bulky securely kept in place under the hard-shell. Elastic loops and a keyper hold the rest of your gear. It also sports a nylon handle and polymer joining clips for modular attachment to a belt or bag. Vanquest PPM-Slim is a strong, compact, and slim pocket organizer that fits well in your pants or jacket pockets. The 1000D Cordura fabric with Teflon coating makes this pocket organizer tough and water resistant. Inner pockets have plenty of space to store a notepad, cards, or any other flat items. The inside layout allows for multiple options to store items. Apart from keeping the usual EDC kit, Vanquest PPM-Slim is a great pocket organizer to keep your medical kit for emergencies. Vanquest EDCM-Husky is a medium sized pocket organizer suitable for those who carries a little bit more. It features an outer pocket, three internal pockets, and 21 elastic slots with a staggered layout to maximize the use of space. High contrast interior makes it easy to find items even in the dark. The pull handle with lockable YKK zippers provides extra security for your gear.